Nice clean room, equiped with everything needed. Great swimming pool and jacuzzi. Bar has wonderful staff, delicious food and drinks. Great facilities. Bright, clean and nice. Owner very helpful. Huge balcony with amazing views. Very nice pool area. Manolis is a very welcoming host and a great Manager who very much helped us to solve some external problems. 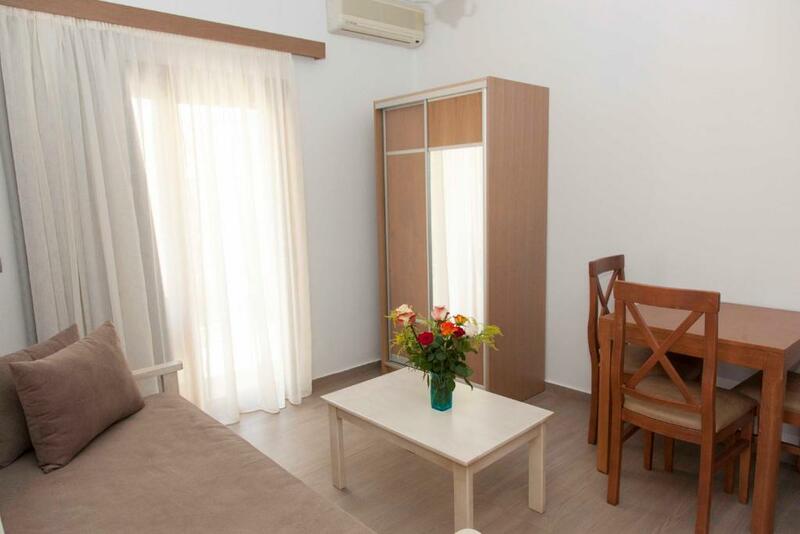 The apartment is very ergonomic, everything is thought out, the beds are comfortable, high quality bed linen, spacious refrigerator, a necessary set of dishes and kitchen equipment. 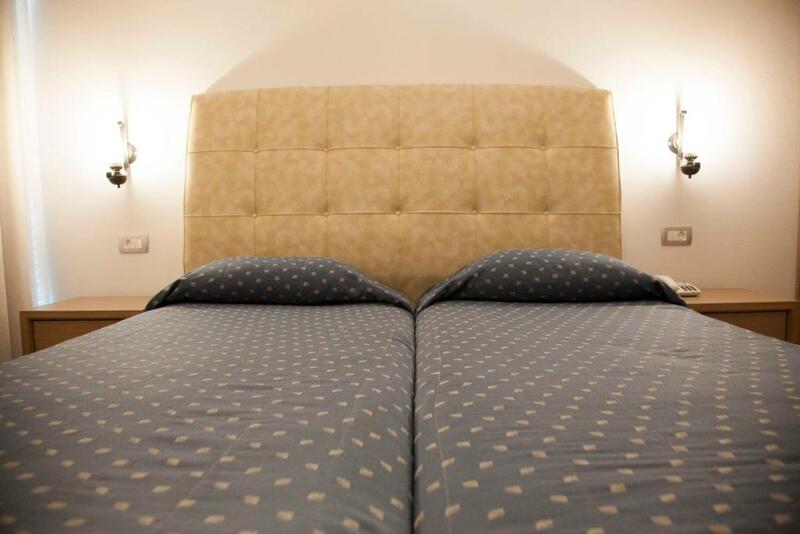 We liked very much the hotel, rooms are spacious and clean with good equipment. Pool area and bar is very comfortable and hotel stuff is super! Also bus to Platanias and Chania goes front of the hotel very often. Many nice restaurants nearby. 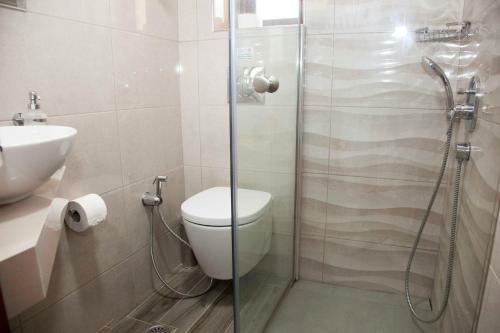 Recently upgraded accommodation with nice pool and a view of the sea. The manager, Manos, is very welcoming, helpful, and safety-conscious. Our apartment was great, and we didn't need the air conditioning; it was cool enough and there were very few mosquitoes. Sunny Suites didn't feel crowded despite being fully booked. Great place for a holiday with kids: the local beach is nice enough, and there are several good excursions using public transport or organised tours. Lock in a great price for Sunny Suites – rated 9.6 by recent guests! 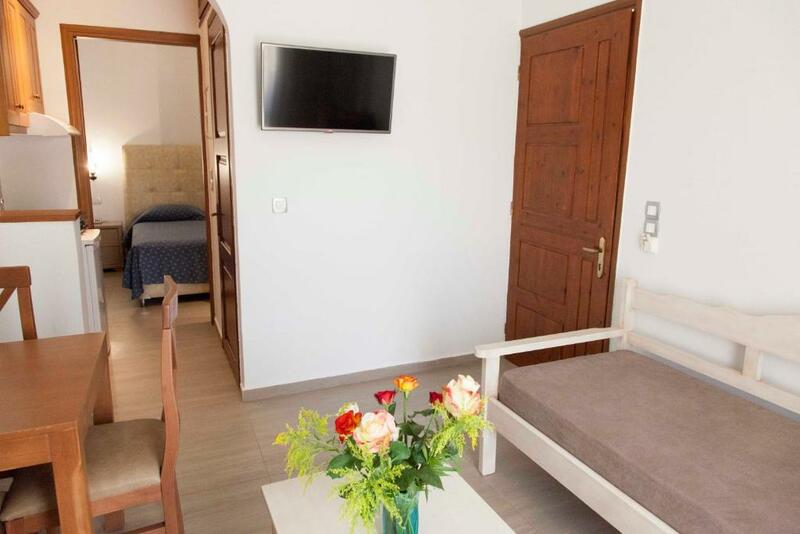 This friendly, family-run hotel is situated in Maleme, just 650 feet from the long beach and close to the local amenities, providing an ideal vacation spot for couples and families. 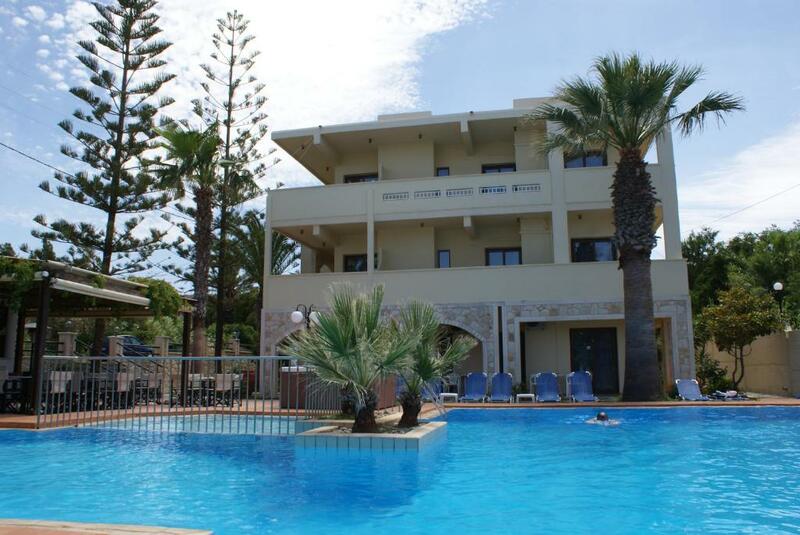 Sunny Suites is renowned amongst its repeat customers for its helpful and friendly owners. 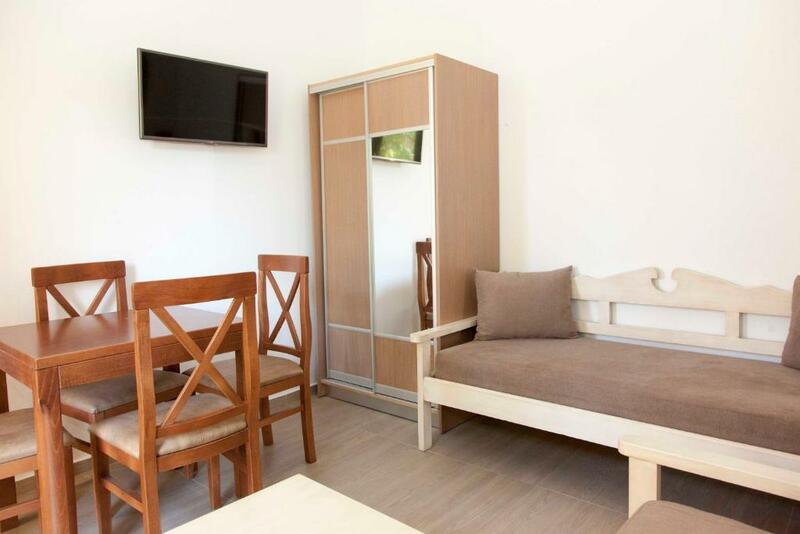 Enjoying a convenient location in Maleme, this relaxed hotel offers spacious apartments furnished with a well-equipped kitchenette and balcony or terrace. During your stay at Sunny Suites, benefit from free wireless internet access in the public areas of the hotel and free private parking facilities. The hotel’s spacious swimming pool is a fun place to spend the afternoon, whilst the shingle beach is just a short walk from the hotel. Enjoy a variety of activities, including horseback riding and scuba diving. Situated on the main road of Maleme, Sunny Suites is just a short walk from the bus stop, shops and local restaurants. 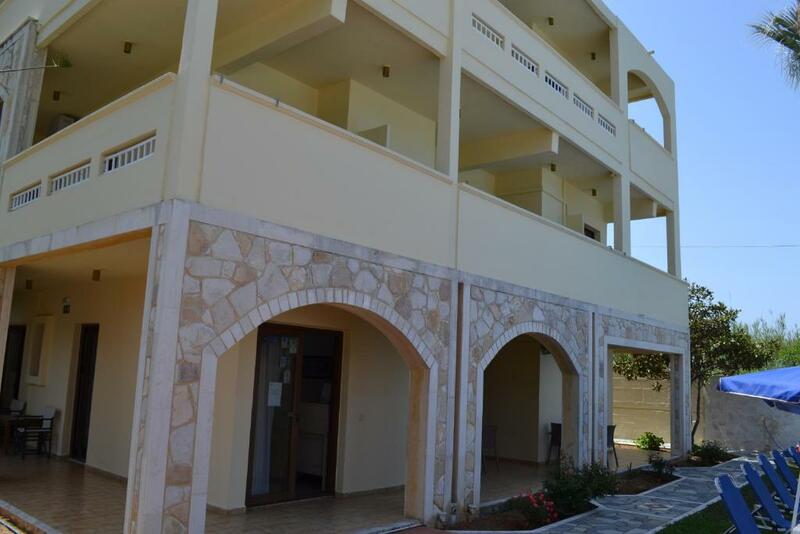 Platanias is just 2.5 miles away and Chania is 10 miles away, allowing you to enjoy a relaxing vacation close to the historic attractions of Crete. 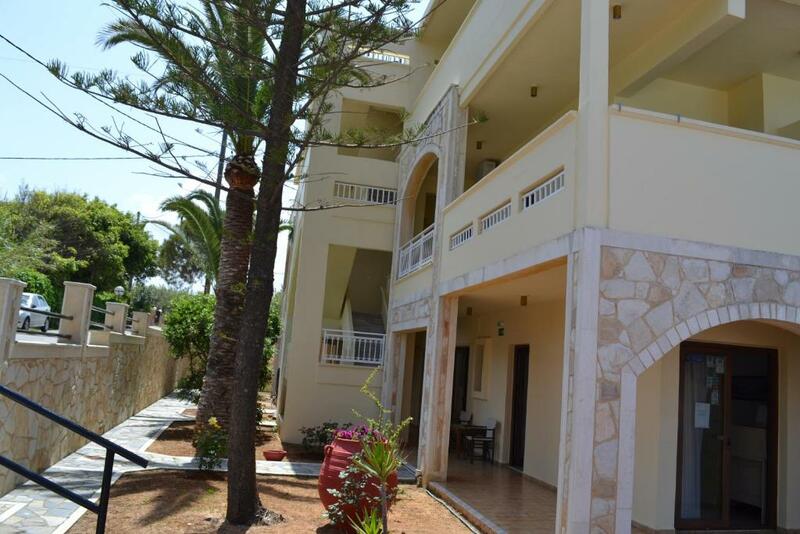 This property also has one of the top-rated locations in Maleme! Guests are happier about it compared to other properties in the area. This property is also rated for the best value in Maleme! Guests are getting more for their money when compared to other properties in this city. When would you like to stay at Sunny Suites? Features a well-equipped kitchenette and balcony or terrace. House Rules Sunny Suites takes special requests – add in the next step! Sunny Suites accepts these cards and reserves the right to temporarily hold an amount prior to arrival. Just wish they had served breakfast. The other snacks very good and the bar well stocked. Cooking facilities and equipment rather limited (e.g. one big ring on the hob; took ages to heat up; no sharp knife or grater,...). Not much room around the pool for sun loungers. Traffic noise from main road.